Laughing Cow Cheese. It is utterly (!) fantastic. 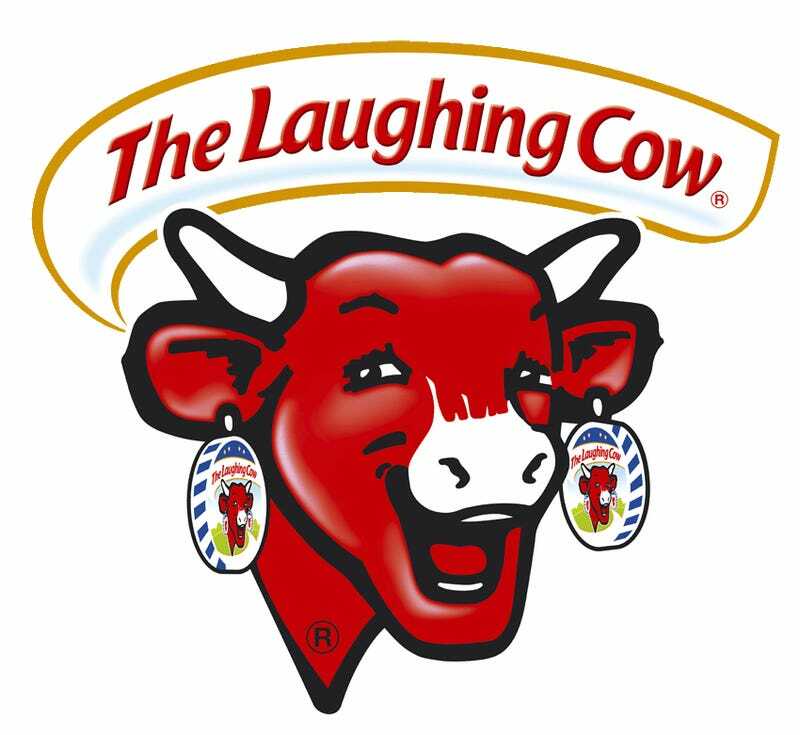 I pretty much love any cheese, but the Laughing Cow Cheese has a spot in my heart. Creamy, spreadable deliciousness in pretty little triangles. What's your favorite cheese(s), GT?